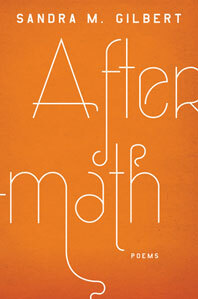 « The Secret Lives of Friends of the Library! 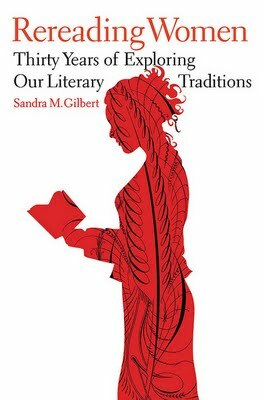 Poetry at the Albany Library, Tuesday October 11,7:00 to 9:00 p.m.
Sandra Gilbert will read from her latest collection of essays, Rereading Women: Thirty Years of Exploring Our Literary Traditions and from her new book of poetry, Aftermath (both from W.W. Norton, 2011). Please join us for the reading and the open mic that follows!